As of Feb 16, 2019 and till late Aug 2019, I will be on sabbatical at Facebook. Apologies if I am not able to handle your email quickly. 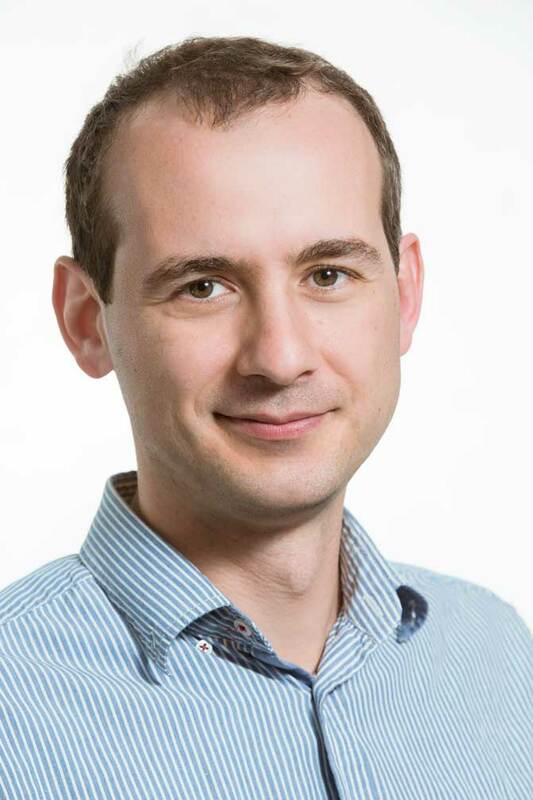 I am assistant professor of software engineering at the Software Engineering Research Group group, TU Delft, leading the group's Software Analytics research direction. I do research in the broad area of software engineering. I am teaching Big Data Processing at the BSc level and Software Analytics at the MSc level. I am also speaking and blogging. Jan 2019» Acquired and started the H2020 FASTEN project, to make dependency management more robust. Sep 2018» Preprint of our ESEM 2018 paper on evidence of geographical bias on PR evaluation. May 2018» Together with Sarah Nadi, I will be PC chair of MSR 2020. May 2018» Received the Foundational Contribution Award at MSR 2018 for my work on GHTorrent. May 2018» I will be giving two technical briefings at ICSE 2018: one on mining repositories with Apache Spark and one on using Git and Unix to efficiently mine repositories. Feb 2018 » Preprints of our ICSE 2018 papers on debugging reactive programs (main track), ecosystem-wide call graphs, and real-time software analytics (NIER track). I am hiring! Are you a motivated PhD student, postdoc or scientific programmer that would like to change the way developers deal with dependencies?. Then, let's talk! FASTEN: Making software ecosystems robust by making package management more intelligent. CodeFeedr: Developing next-gen software analytics platforms. GHTorrent: Making the Github REST API queriable. Joseph Hejderup (Feb 2017), working on dependency management. Niels van Kaam (Aug 2017): Exactly once guarantees for multi-stage streaming jobs. Elvan Kula (Feb 2018): Software analytics at ING. Wouter van der Zwaan (May 2018): Unified Call graphs for Java/Maven. Ernst Mulders: A/B testing at ING. Wouter Zorgdrager (Feb 2019): Developer on the FASTEN project.